In 2002 we opened our second practice opposite the West Way shopping parade in Botley. Here, we are well situated to serve the residents of west Oxford, with good bus connections from Witney, Eynsham and the villages along the A420 stopping right outside our door. We have plenty of free parking at the front and back of the ground floor premises making access easy for anyone with mobility issues. We appointed Becky Kelly as manager of our Botley practice three years ago. 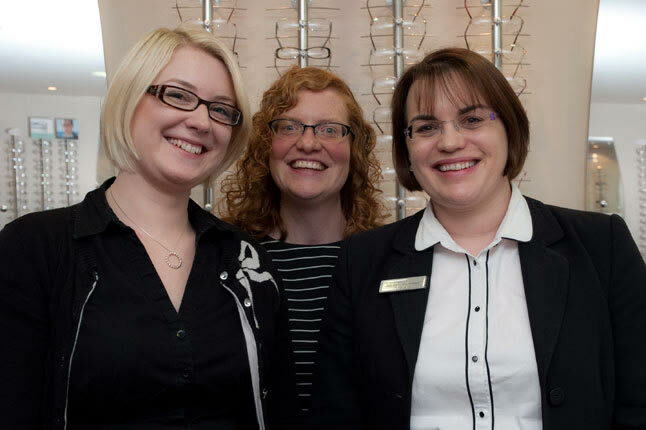 Becky started working for Ideal Eyes in our Cowley branch at the tender age of 23. Over the 12 years she has been with us, she has embraced the Ideal Eyes philosophy so successfully that she was the ideal candidate to take on this role. Becky would like to welcome you to our Botley branch. 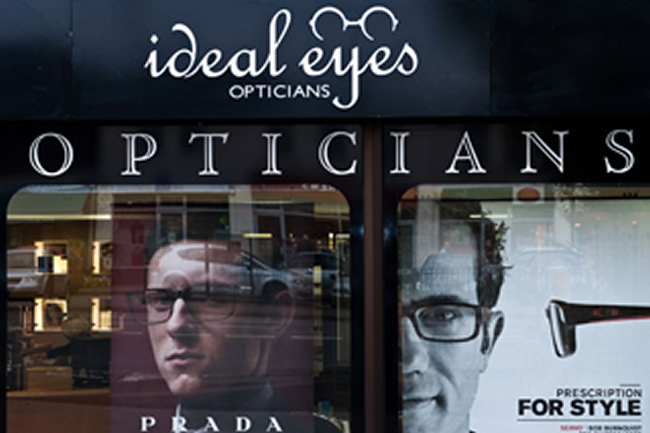 Why not book an eye test?